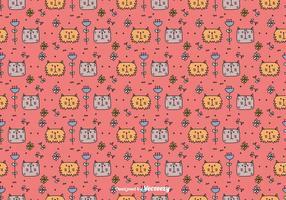 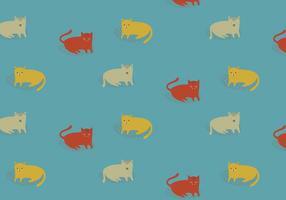 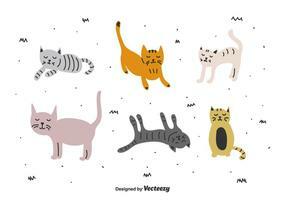 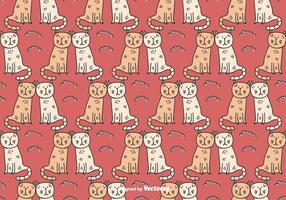 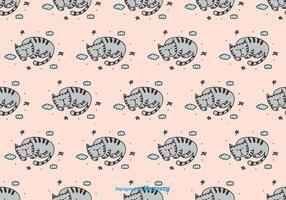 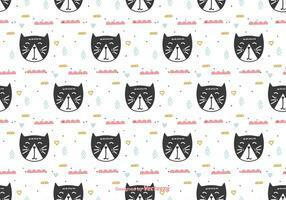 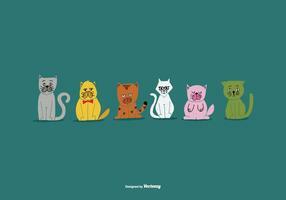 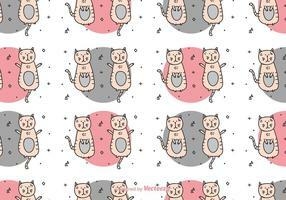 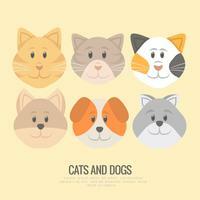 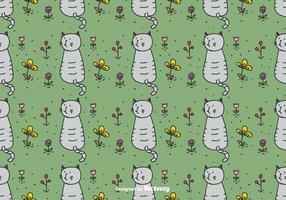 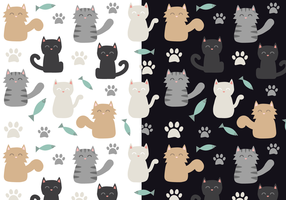 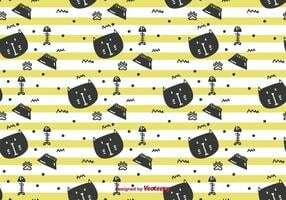 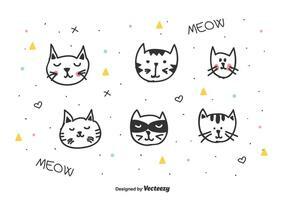 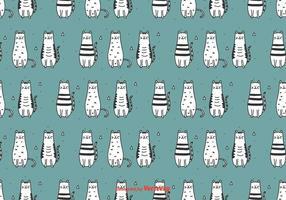 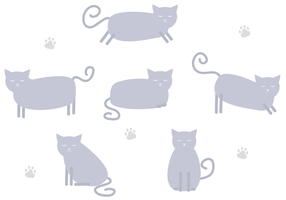 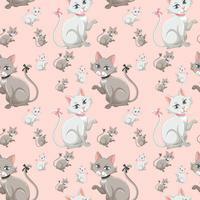 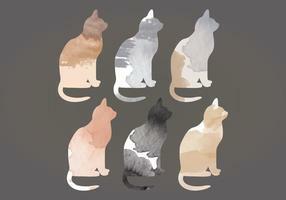 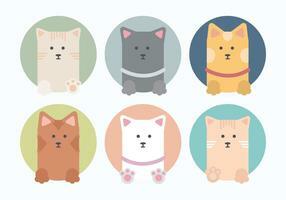 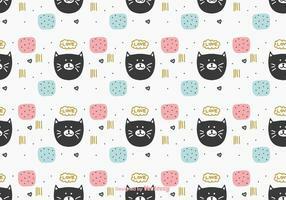 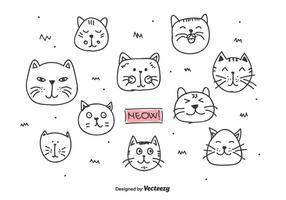 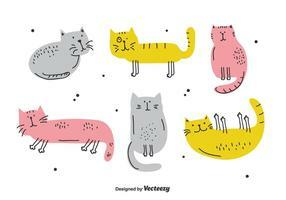 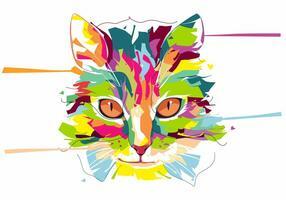 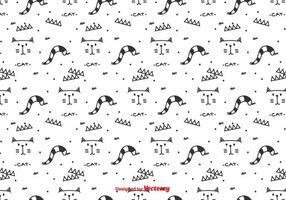 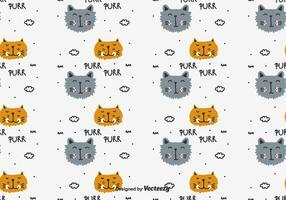 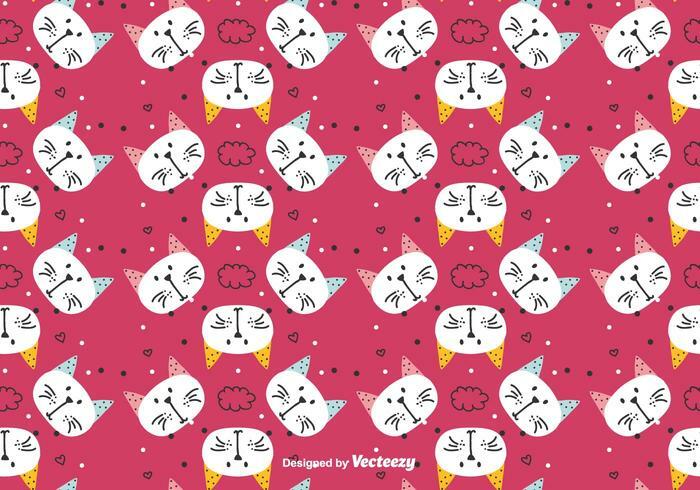 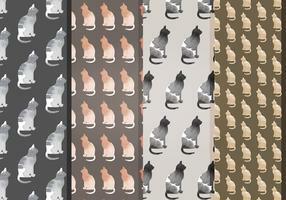 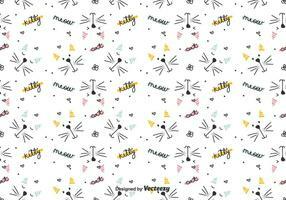 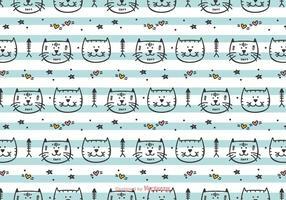 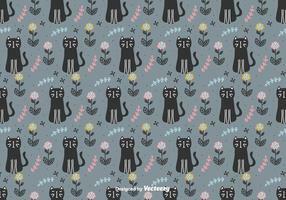 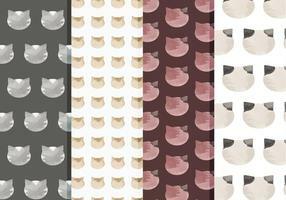 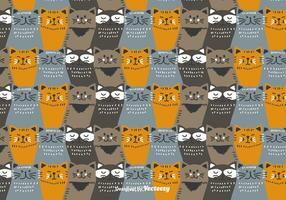 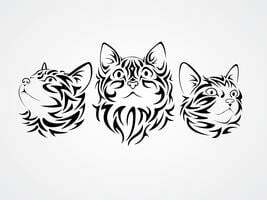 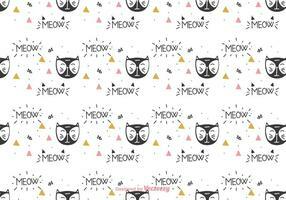 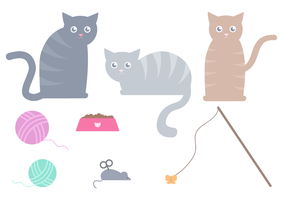 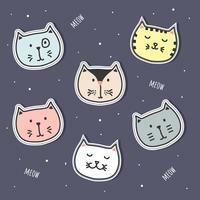 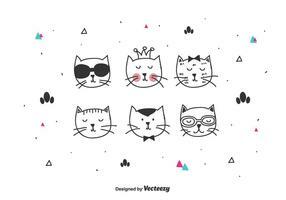 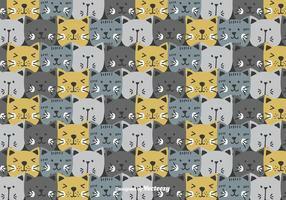 Vector pattern of white cats with dotted ears in pink, blue and yellow color. 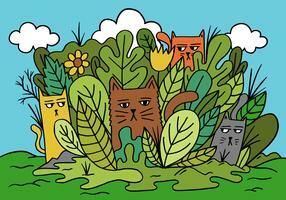 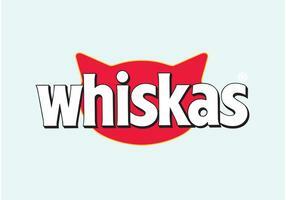 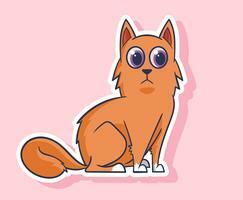 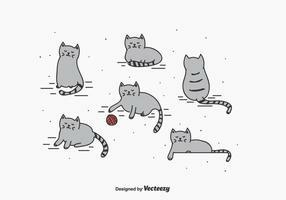 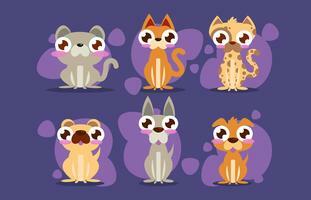 Cute, funny kitty, cat characters. 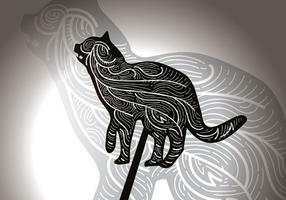 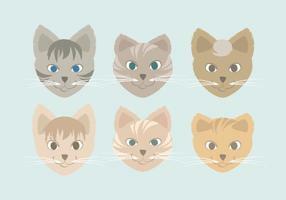 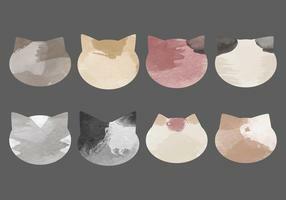 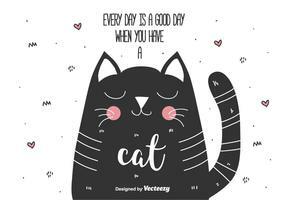 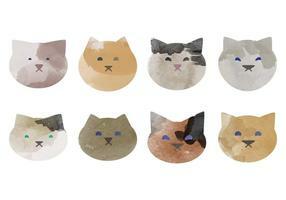 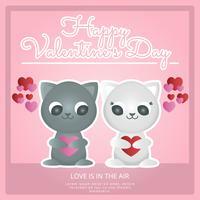 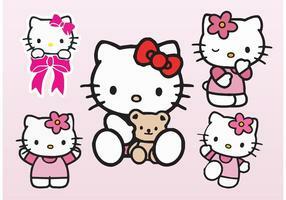 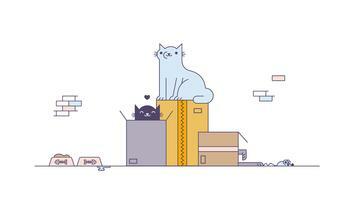 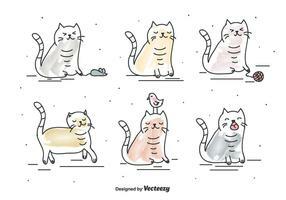 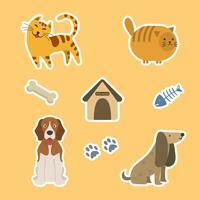 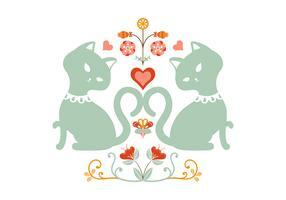 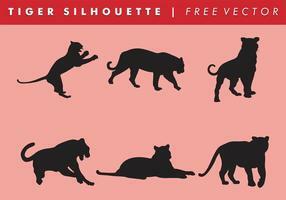 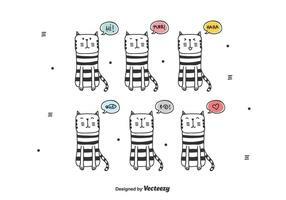 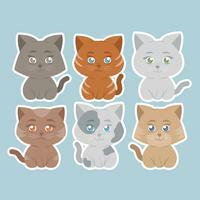 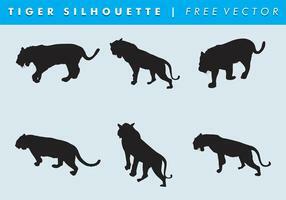 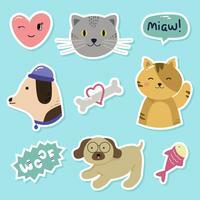 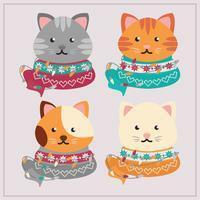 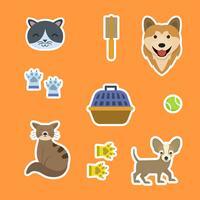 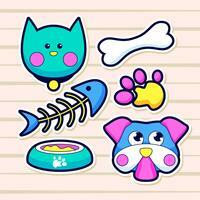 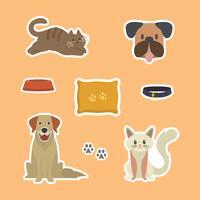 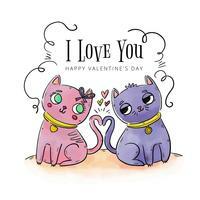 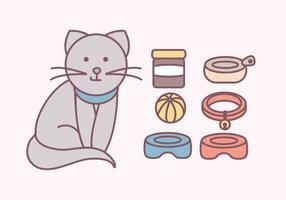 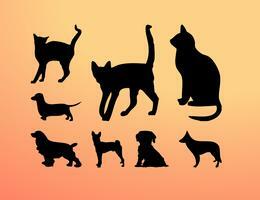 Set cute, pretty cat and kitty characters.